That’s because Lokoya Winery calls sleepy stretch of the Mayacamas home, and there’s nothing sleepy about Lokoya’s wines. Thrilling is more like it, as Lokoya Winery continues to build on its reputation for crafting wines that are raising the bar for expressing that elusive true sense of place, or ‘Terroir’, as the French so passionately refer to it. Founded in 1995, Lokoya is one of the crown jewels in the Jackson Family Wines portfolio. At Lokoya Winery, Winemaker Chris Carpenter’s focuses on fashioning four appellation specific, small-lot, single-vineyard, ultra-premium Cabernet Sauvignon’s that result in the purest expression of place possible. Have you heard that the new Lokoya Estate is now open? Click here for photos and everything you need to know about visiting this stunning Spring Mountain property. 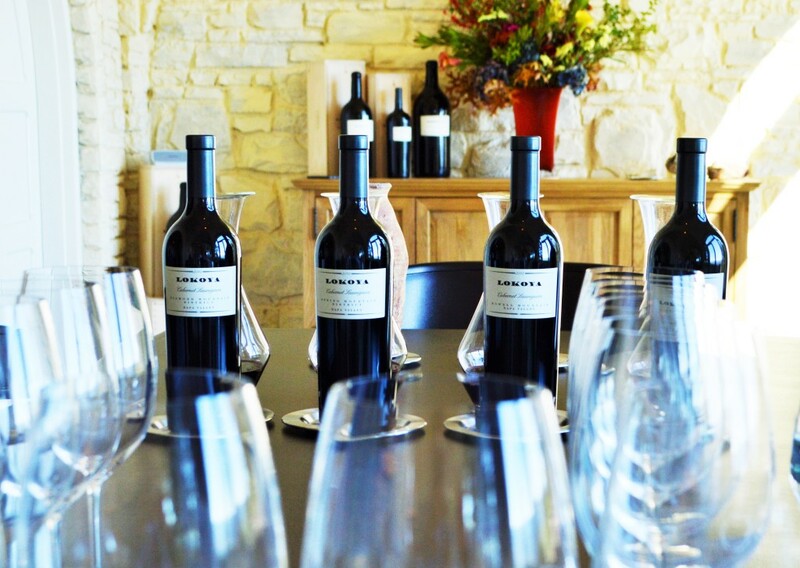 In December of 2013, Jackson Family Wines acquired the 77 acre estate most recently known as Terra Valentine Vineyards, and before that Yverdon Vineyards. The sale included the 24 acre Yverdon Vineyard, approximately 53 acres of forest, and the original villa hand-built by Yverdon Winery’s original founder, Swiss-born Fred Aves, who made a fortune with his ‘curb cheater’ invention. The Spring Mountain site not only provides Lokoya with a proven source for world-class fruit, but also a much needed home for Lokoya Winery. 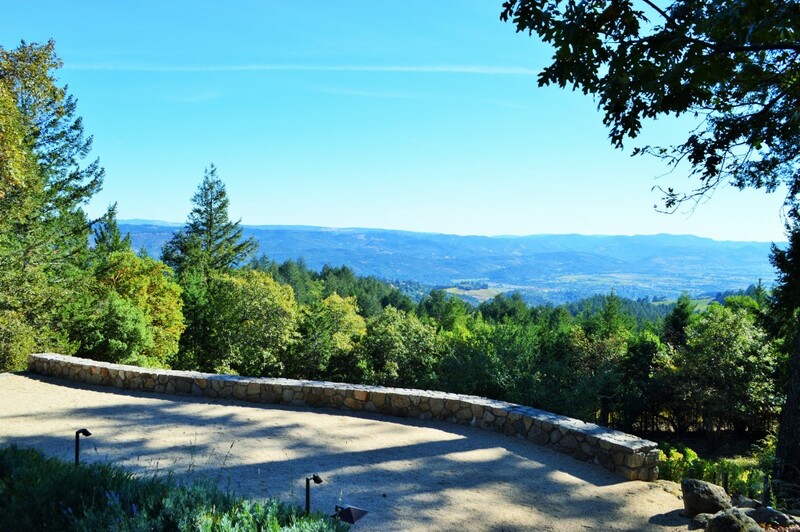 While winemaking and tastings were previously conducted at Cardinale’s Oakville Winery, Lokoya is now able to conduct them on this incredible property which reaches elevations of up to 2,100 feet and offers commanding views of the valley floor below. 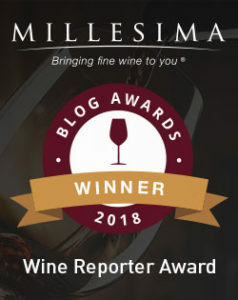 Experiencing the wines for my first time, what truly stands out is the uniqueness of each appellation’s personality and the sheer quality of the wines. They are compelling for their unusual ability to combine a ripeness of fruit that’s grounded by a fabric of earth-inflected, minerality. Each wine is intentionally made in exactly the same way to allow the wines to express the purest sense of terroir. The fruit is hand-picked, and the wines are produced from 100% Cabernet Sauvignon without fining or filtering utilizing native yeasts before aging in 100% new French oak. While I did not have the opportunity to take formal notes as usual, the uniqueness of the wines merits attention. For example, the Diamond Mountain is fragrant and the most feminine with a soft, elegant texture. There was tremendous purity to its red currant and black raspberry notes with a floral, pine needle nose that was simply delightful. The Spring Mountain Cabernet was captivating for it’s lavender potpourri, black raspberry and loamy, mineral rich, graphite notes. The texture and mouthfeel are world-class and it finished with incredibly fine, baby powder tannin. 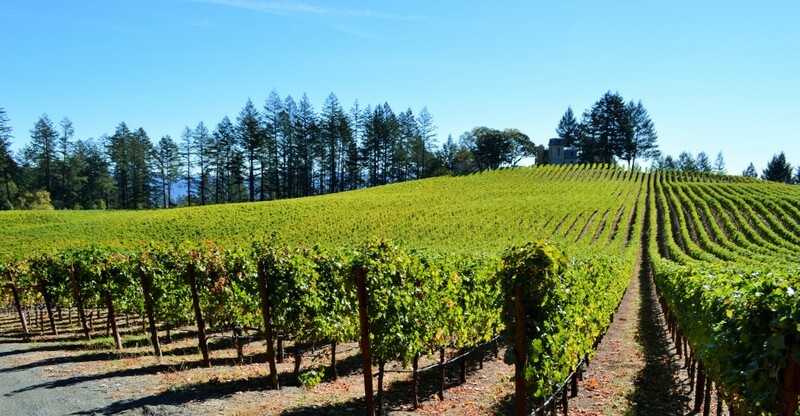 The cooler Howell Mountain appellation produced an intensely floral wine with with fine balance and earthy notes while the warmest, sun-drenched Mount Veeder appellation yielded the most masculine, darkest and structured wine of the bunch. It’s no doubt a 30 year wine in the making. Anyone who believes that top Napa Valley Cabernet’s are always rich, ripe fruit bombs needs to experience Lokoya Winery for themselves. 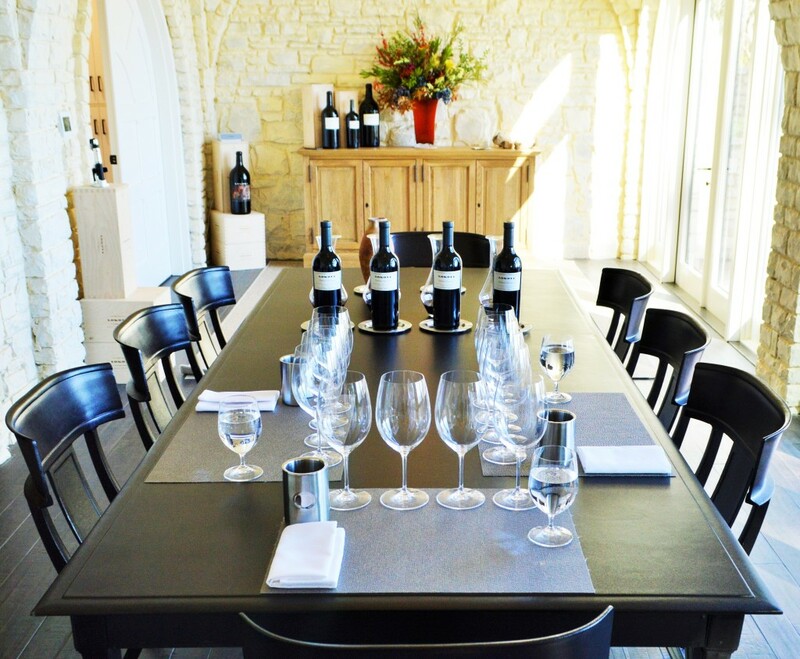 Tasting Fee: While Lokoya is not yet open to the public, a limited number of tastings are available for $100 per person. Access is first reserved for existing collectors. Included in the Tasting: A tasting of the four current release wines: the Lokoya Diamond Mountain, Spring Mountain, Howell Mountain and Mount Veeder Cabernet Sauvignon’s. Should You Go? The more appropriate question is whether you should join the mailing-list, so that you can go! These wines are very expensive, but they are some of the finest wines being produced in Napa Valley. If you’re a collector of discerning taste and ample resources, Lokoya deserves a place in your cellar. This is cult-worthy Cabernet Sauvignon that masterfully expresses the place from which it came. Update: The brand new Lokoya Estate is now open! Photos of the stunning property and everything you need to know about visiting the stunning Spring Mountain property here. Absolutely beautiful scenery. Must do a wine tour of the US one day. Done Australia and some of Europe. Oh the possibilities! Wine country here in the US is really gorgeous – I want to make it to Washington State next, then either Champagne or Australia.